I'm not sure how much credit can be given to Hartley. I'm sure he had some feedback for the engineers, but this just looks like Honda being respectful to a driver being let go. I have to agree with this. Hartley is a nice guy, I would have liked to see him do well, but he was employed as a race driver, his job was to get points on Sunday. Yes, this changed as the year went on, but he was already in place as a race driver by then, not a development driver. Still nice to see Honda giving him credit though, and I hope they keep him in their sports devision. I'd beg to differ really. Perhaps Hartley is really hired just to help with the main focus of development on the Honda PU. When he was hired, Red Bull already knew it was going to be the PU for 2019. At that moment everyone knew the Honda was the weakest on the grid. So it was or still is a big challenge for Red Bull to improve the performance on that Honda PU to another level. I still read that the 2018 season was a transition year with Toro Rosso and Red Bull. They hired Gasly for the future and sheer speed and Hartley for his development experience. Hartley is no slough as well. Isn't Hartly just as much a Le Mans 24 hour winner as Alonso? Not true, the 2nd LMP1 car finished 8th. Hartleys car was in 2nd place with 2 hours to go, and fought its way back to the lead after a lengthy early pit stop. Alonso's Le Mans win was much more easy. Mark Webber should go then, might as well take a shot at it since all of the sudden that's the en vogue thing. I had not remembered that he was a LM winner. And the year Alonso won there was only one car competing because the rules were written to make sure that car won. Same difference... in Wikipedia twenty years from now they'll both have one Le Mans win under their names. Could be why he was more appreciated by Honda then? He gave them what they wanted, bit STR would have preferred points. That is indeed a very brief message and quite late. under contract until the end of 2018. Not very decent. Interview with Franz Tost about Honda yesterday on an Italian site. "It was not necessary to change power units in Mexico and Austin, but we pushed to do it, in a race weekend to check out some of the news that Honda had ready ". So it was not part of the initial program? "No, but at that point it was important for us to familiarize ourselves with these developments immediately. Evaluate the vibrations, the gearshifts, all this kind of thing. And then, of course, to check the performance on the track, that is the driveability and consumption, all things that you can check one hundred percent only when the engine is in the car ". "We have a very good collaboration. If we find anything that can be improved, we sit down together, discuss it and try to find a solution. 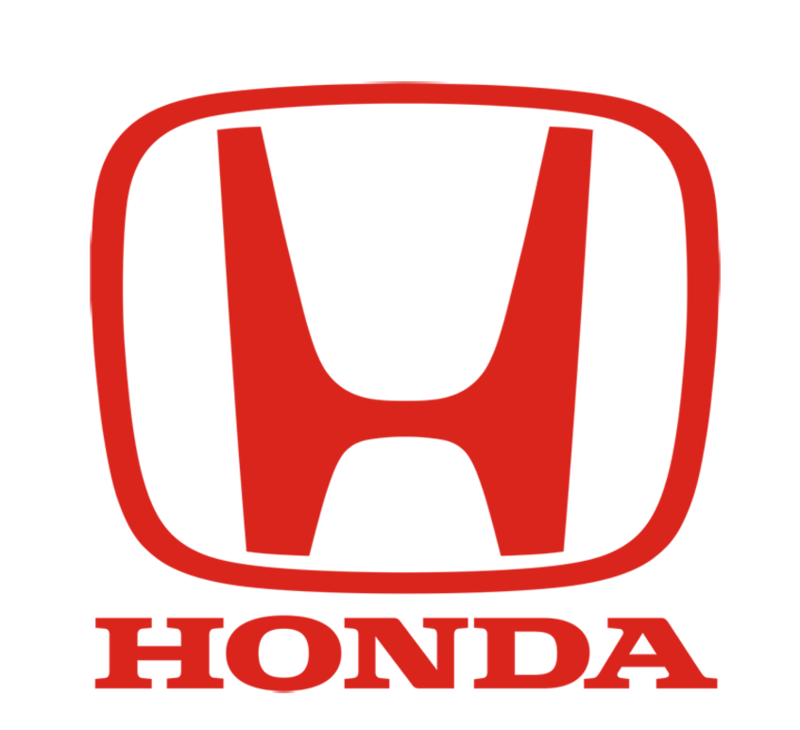 When we had our first meeting with Honda last year I was shocked: they weren't aware of things about the single-seater, I mean data that also affected the engine, which meant that they hadn't been informed. Today we have a very good relationship and I am convinced that next year they will be able to win races with Red Bull Racing". Last edited by gandharva on Thu Dec 06, 2018 2:37 pm, edited 1 time in total. Are you sure that is in reference to McLaren or how their relationship has grown since the beginning. I find it hard to believe that honda haven’t raced a single seater before. For sure this is a reference to McLaren and if true it's just shocking. On the other hand it fits perfectly into the picture I got after watching that Neflix documentation about McLaren. It is hard to believe that how a team try to spoil its own job and keep making this for 3 years. So, they had a works deal but didn't operate like a works team. There is a very arrogant culture at Mclaren. Newey stated in his book he had to get rid of key people at Jaguar to change the old boy culture. Perhaps that's what Mclaren has done recently?